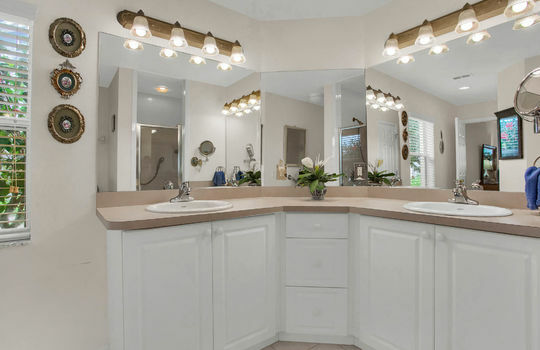 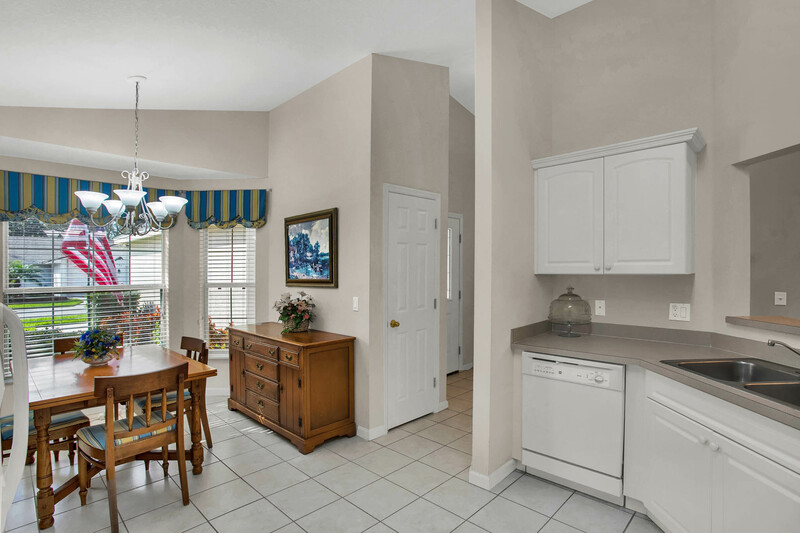 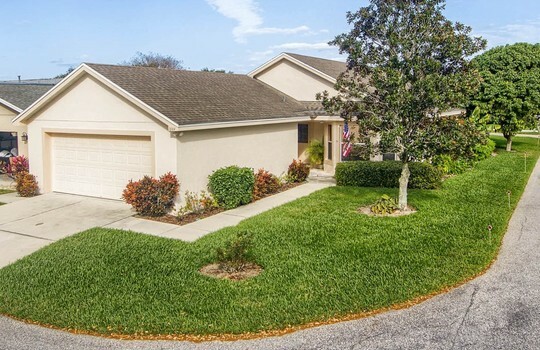 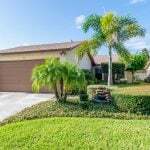 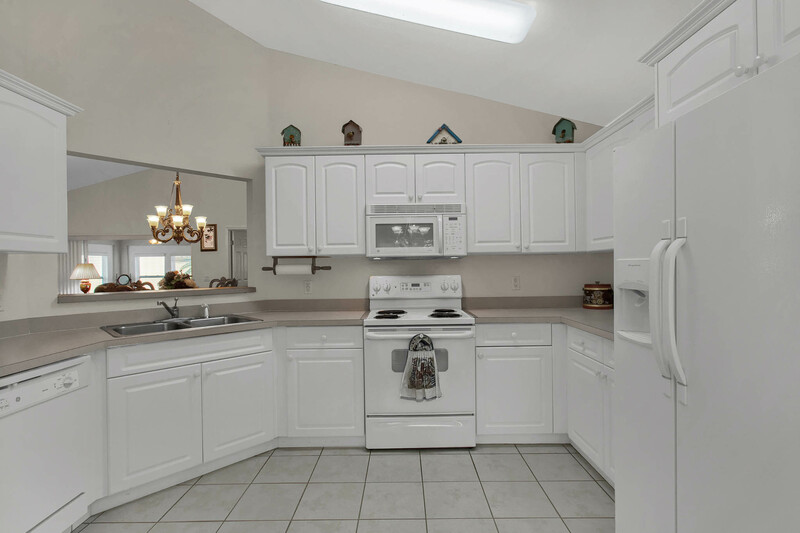 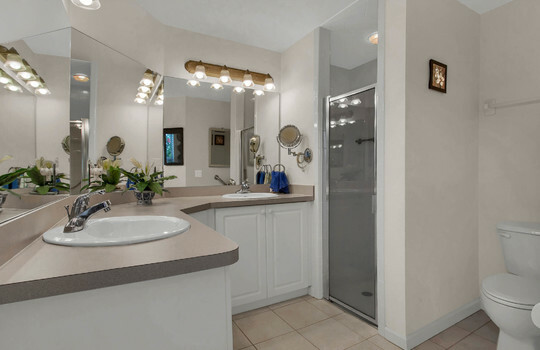 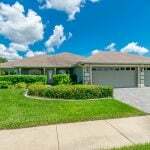 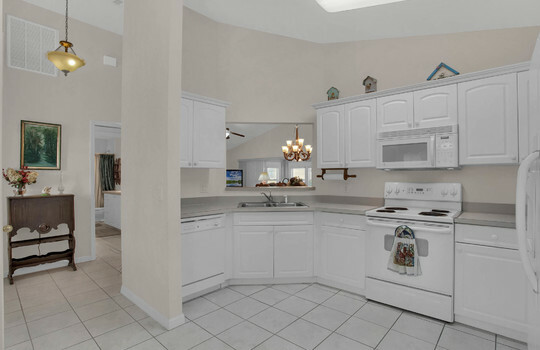 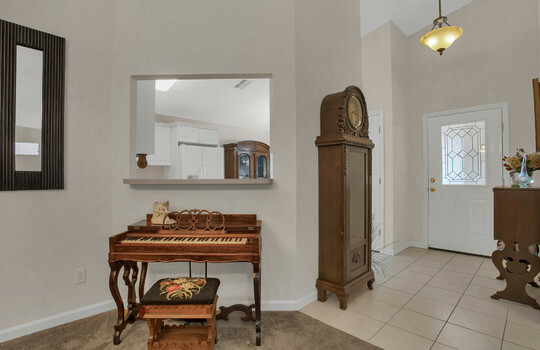 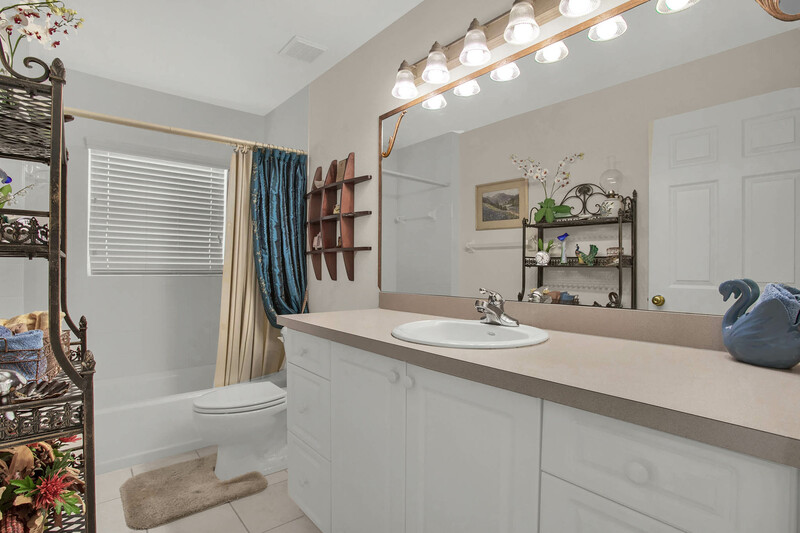 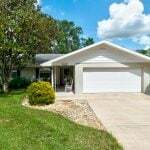 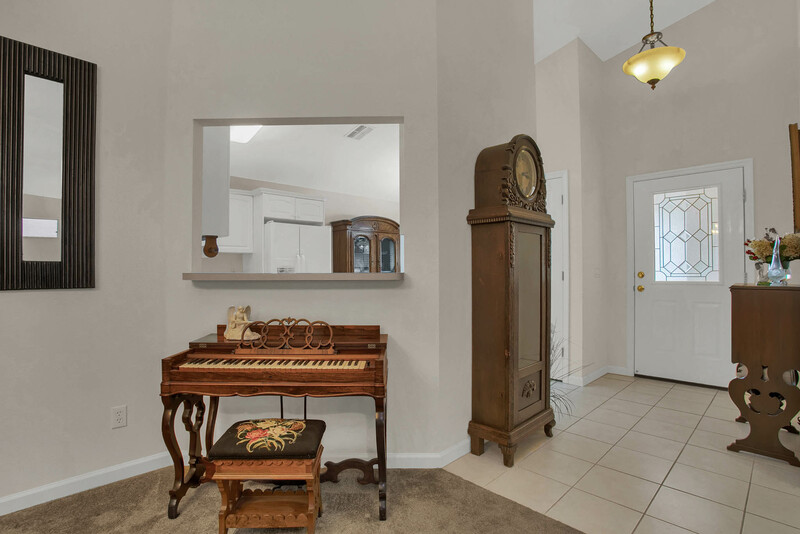 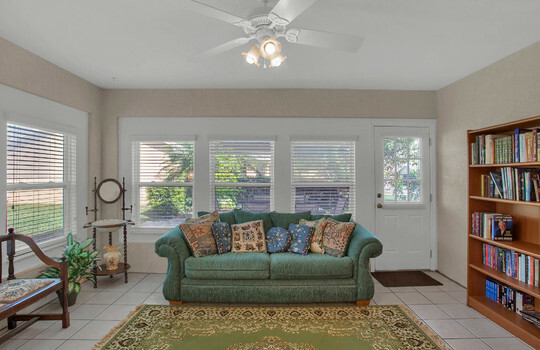 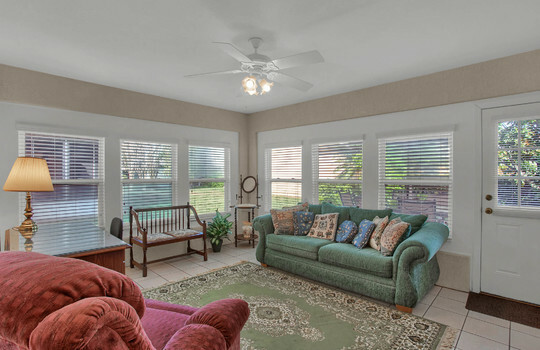 Spacious 2000 sqft, 2 bedroom, 2 bath home in SE Winter Haven. 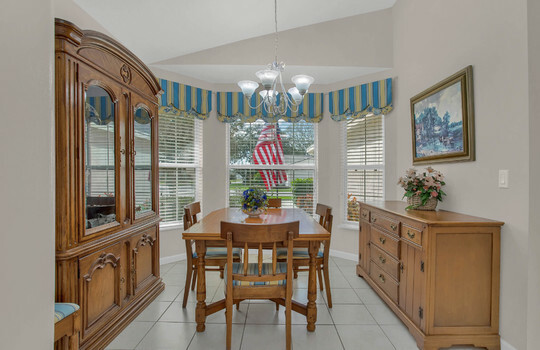 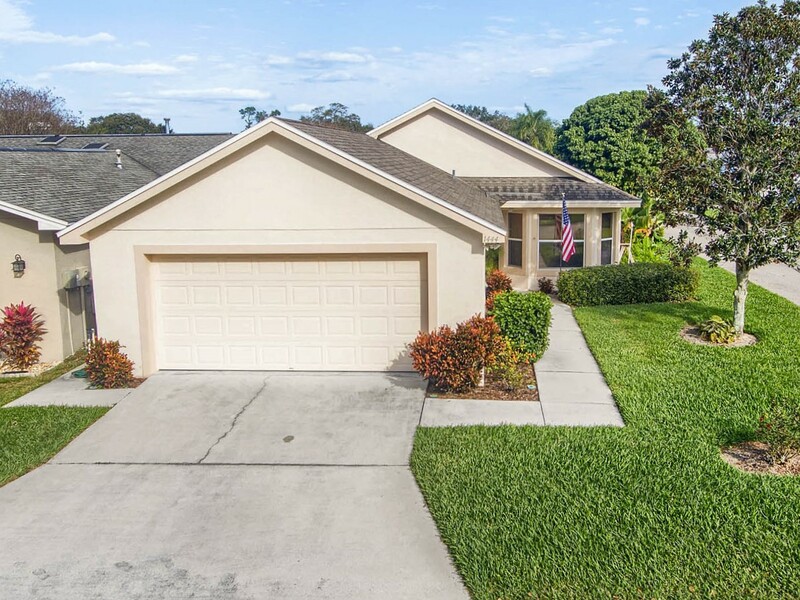 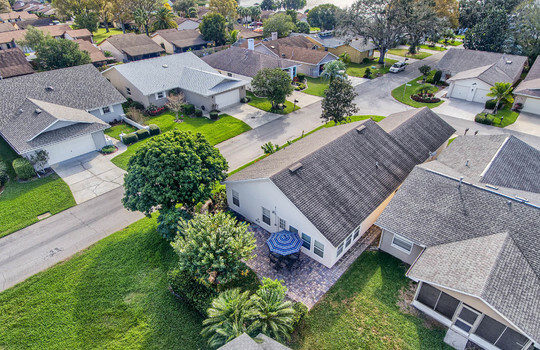 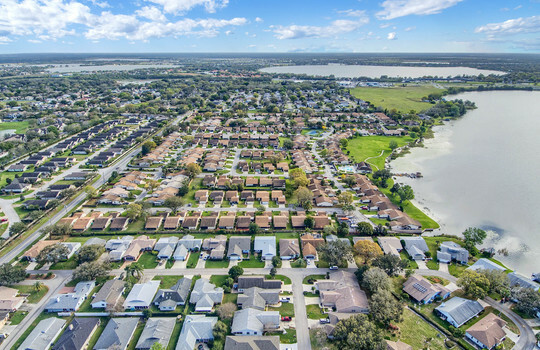 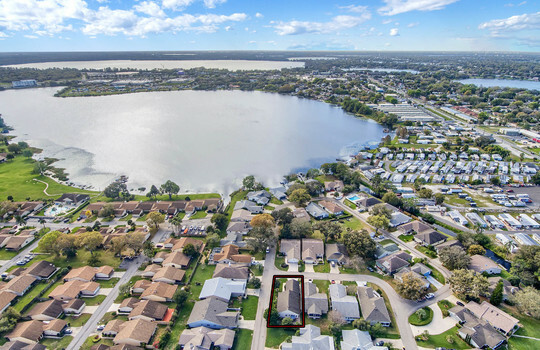 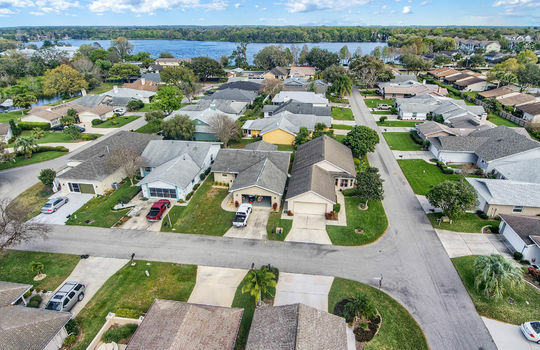 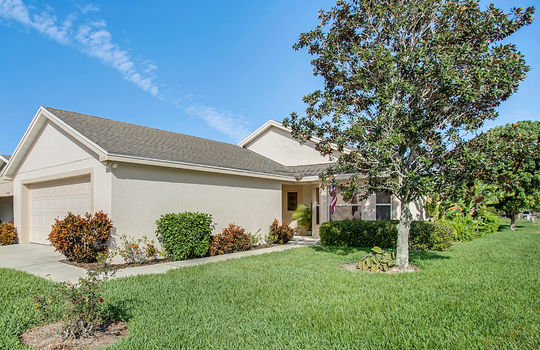 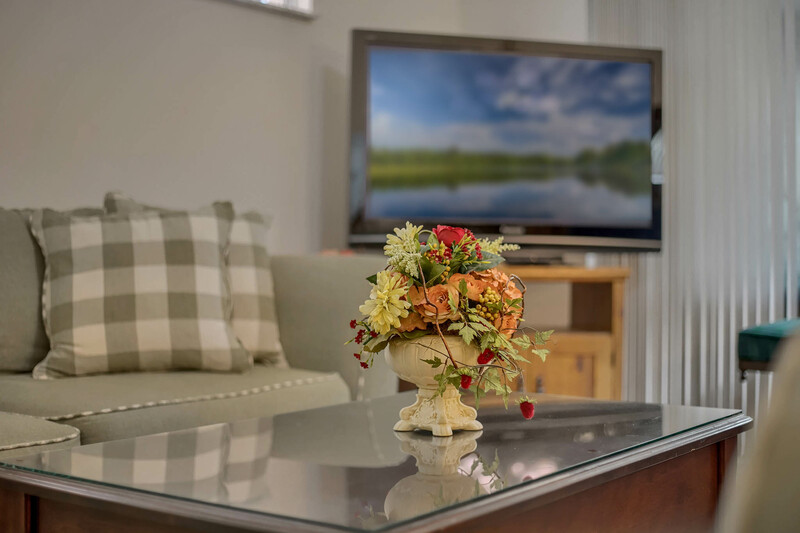 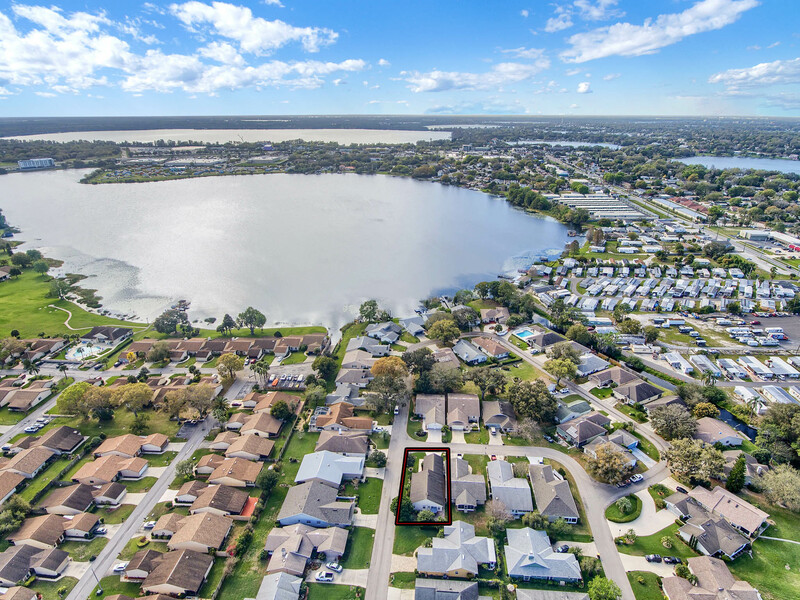 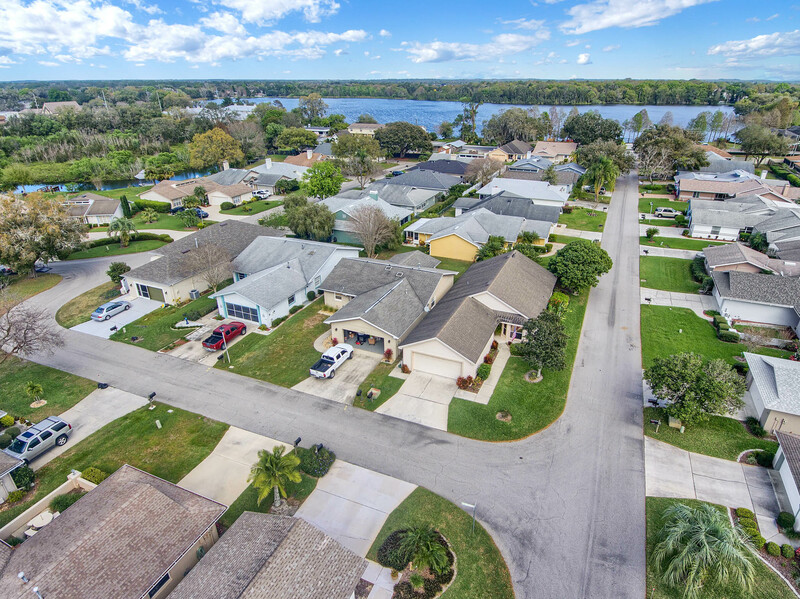 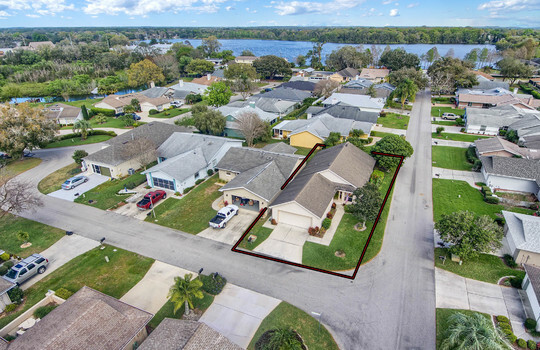 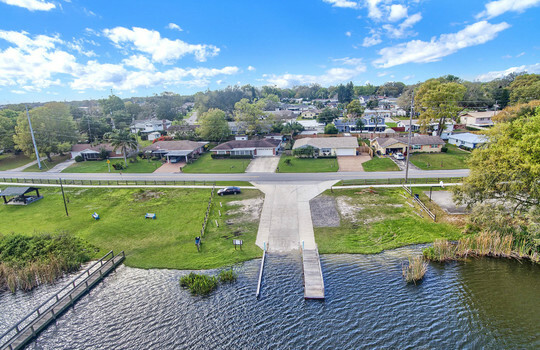 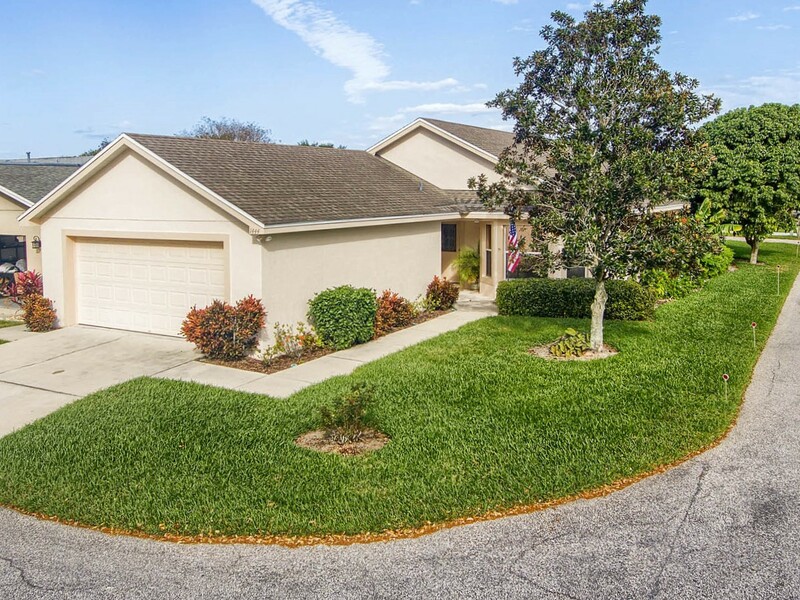 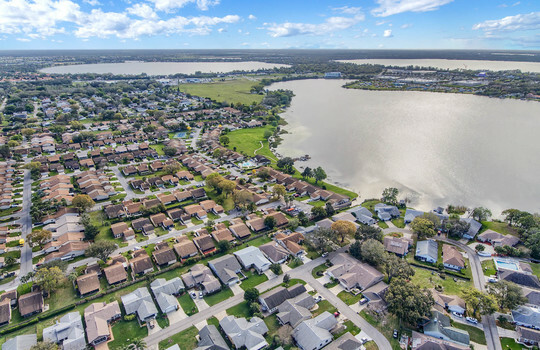 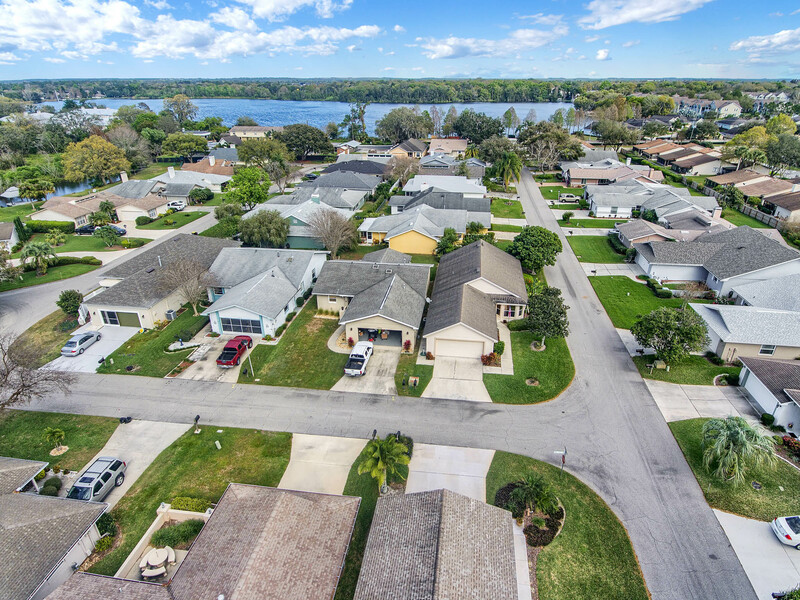 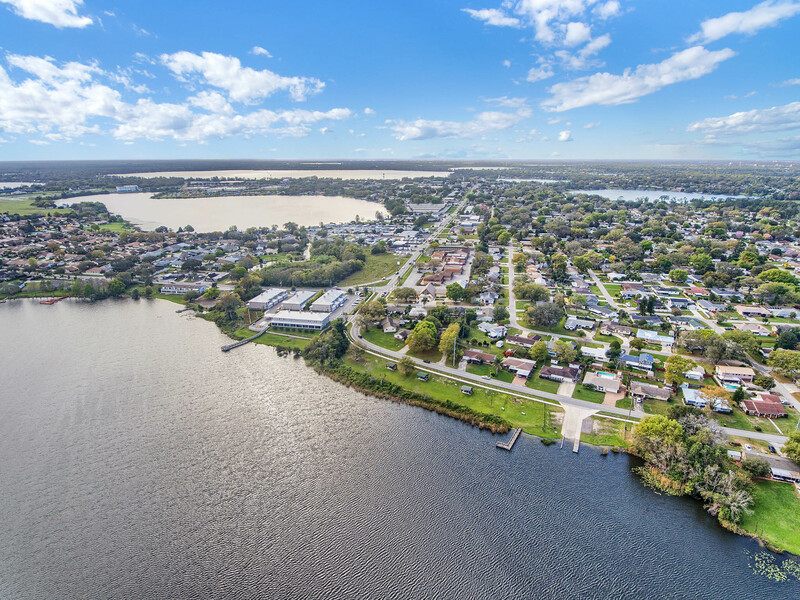 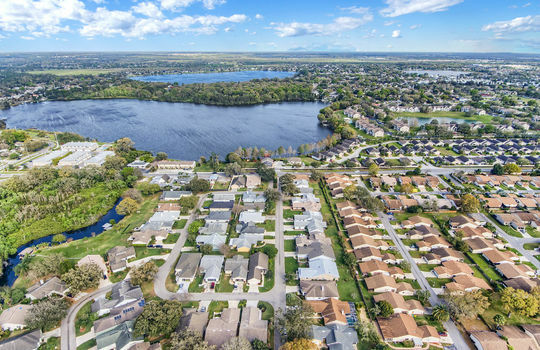 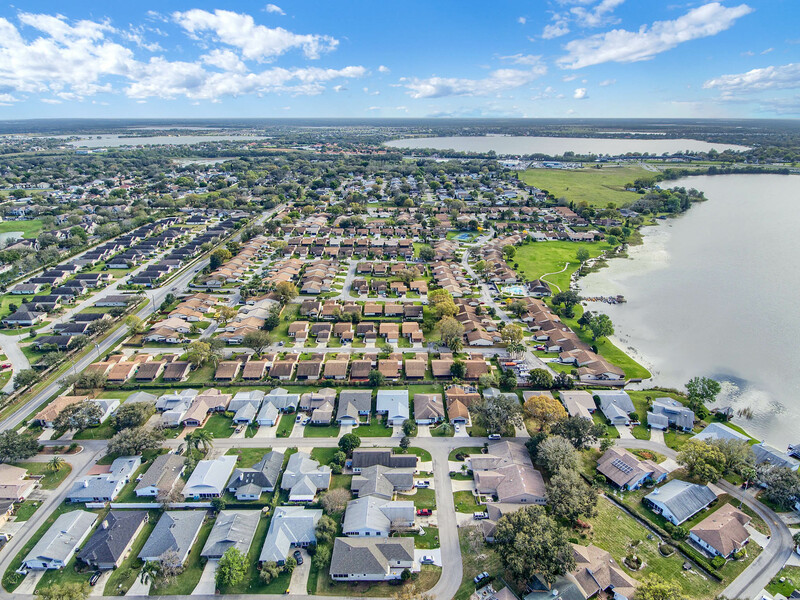 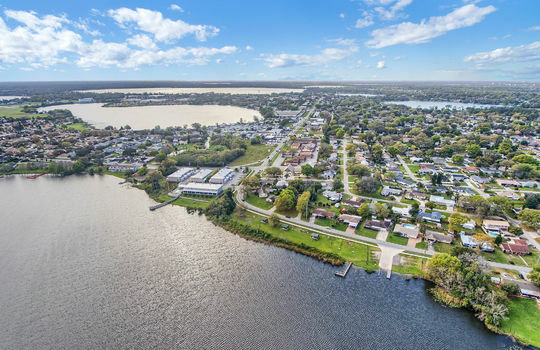 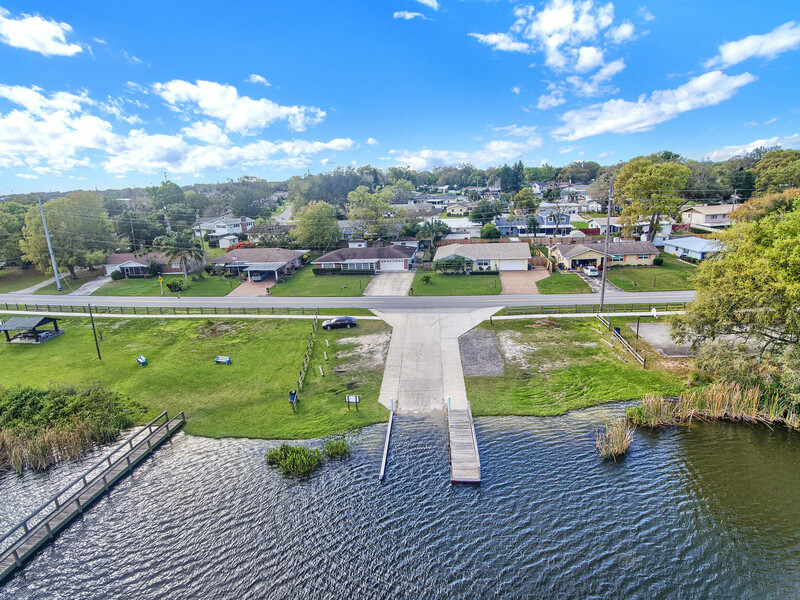 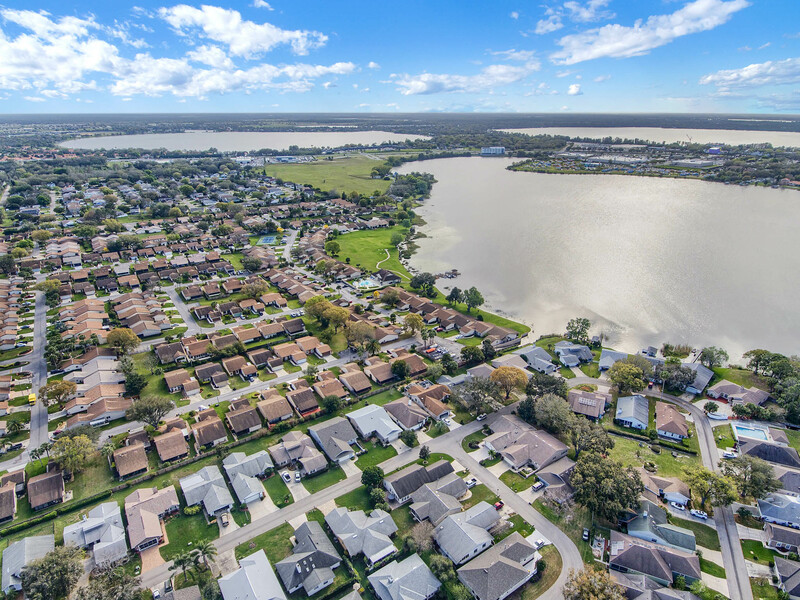 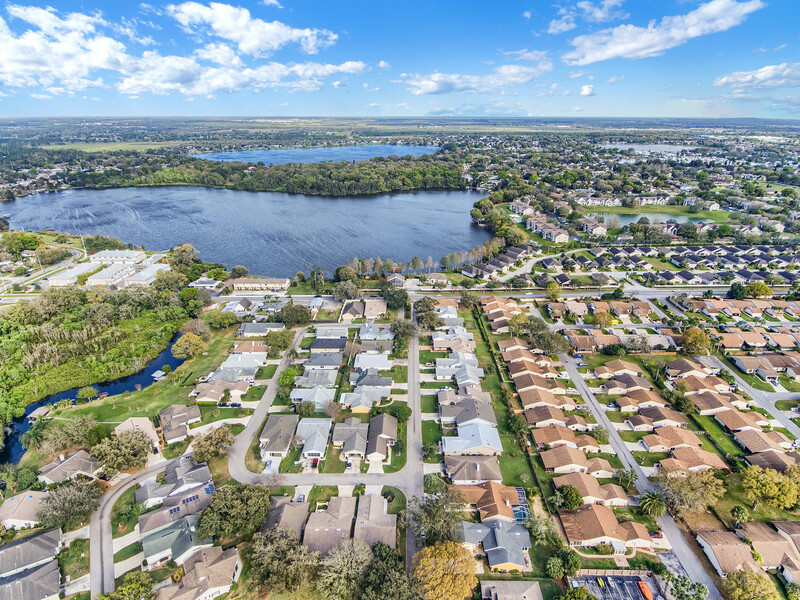 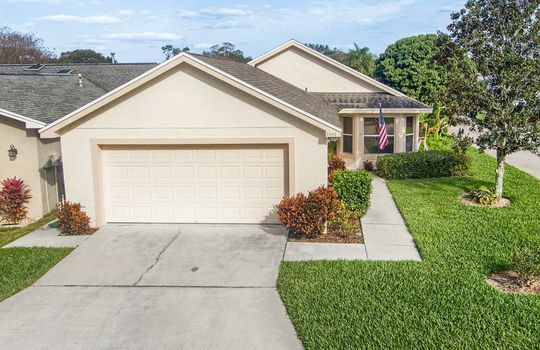 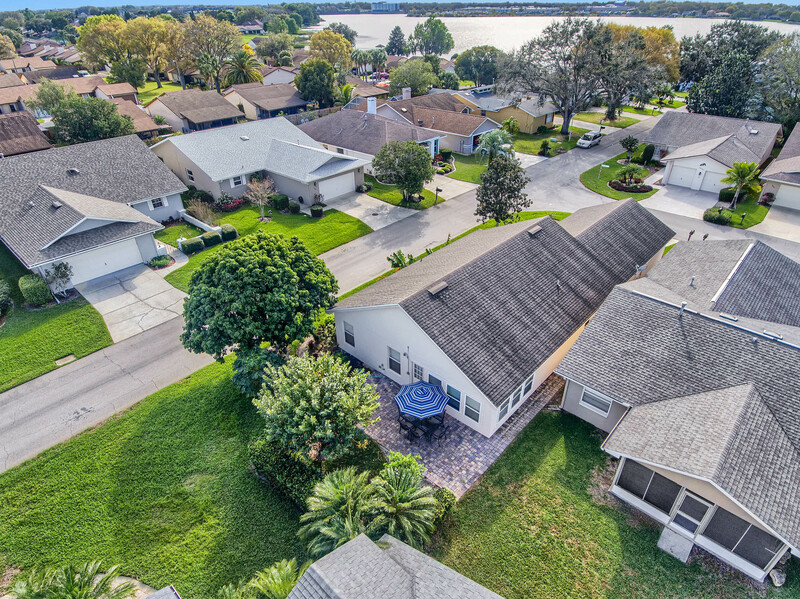 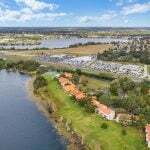 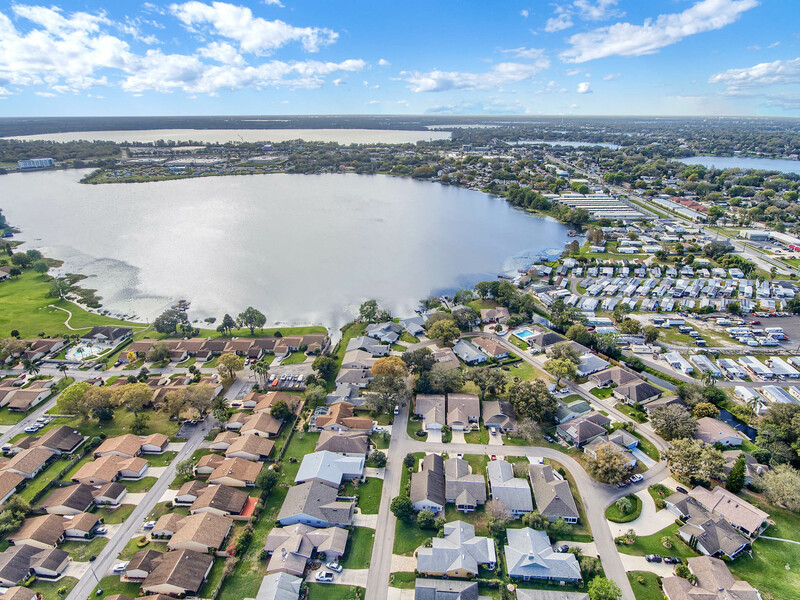 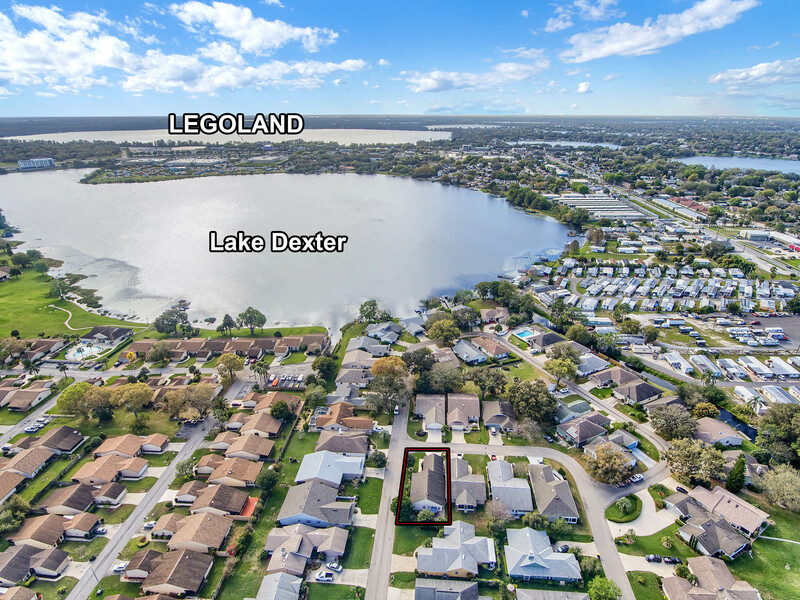 Welcome to 1444 Kingfish Lane, located in beautiful Lake Dexter Moorings where you will enjoy great community amenities and a relaxed Florida lifestyle. 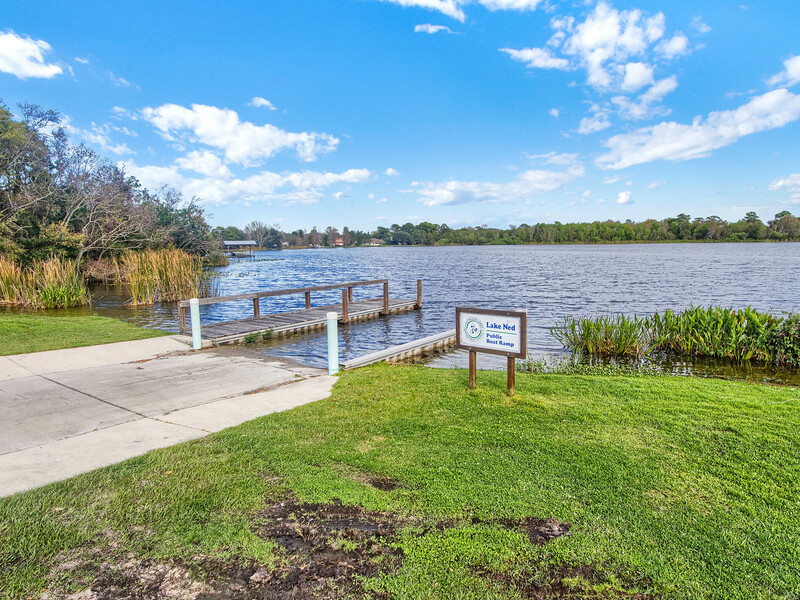 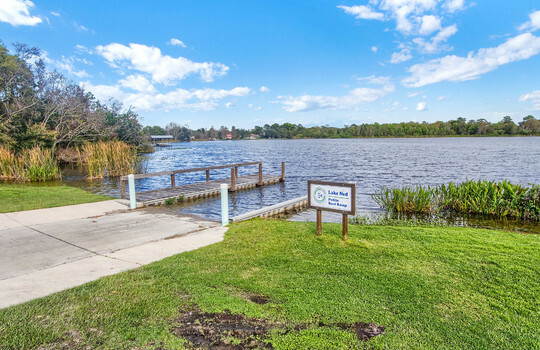 Cool off in the community pool or launch the boat at the community boat ramp leading to Lake Dexter which is known for excellent bass fishing. 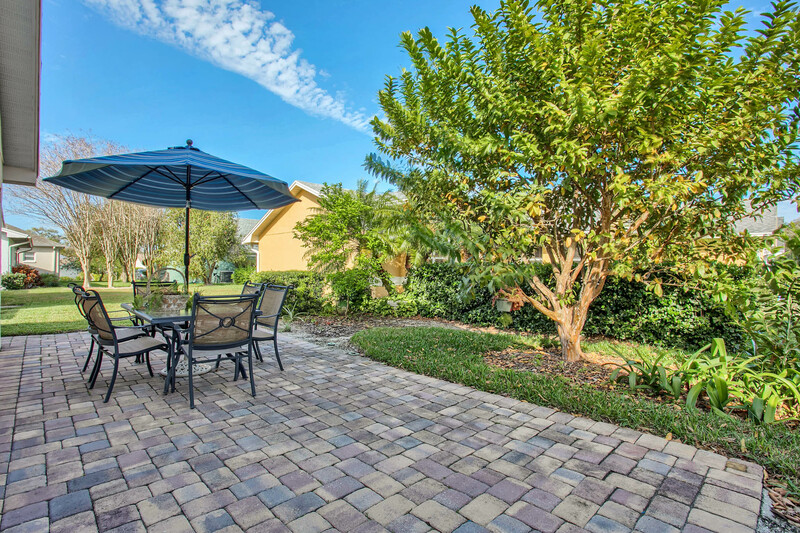 A lush and well-kept corner lot provides welcoming curb appeal to this fine property. 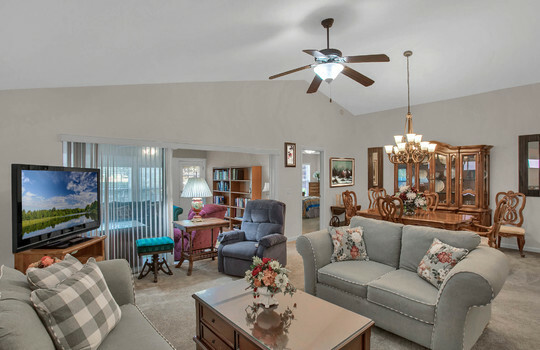 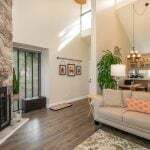 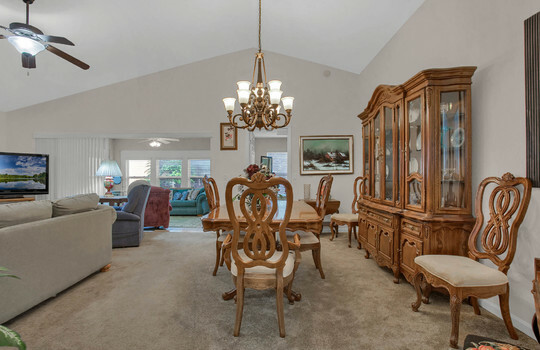 Spacious interior with great room, high vaulted ceilings and transom windows for a bright and airy feel. 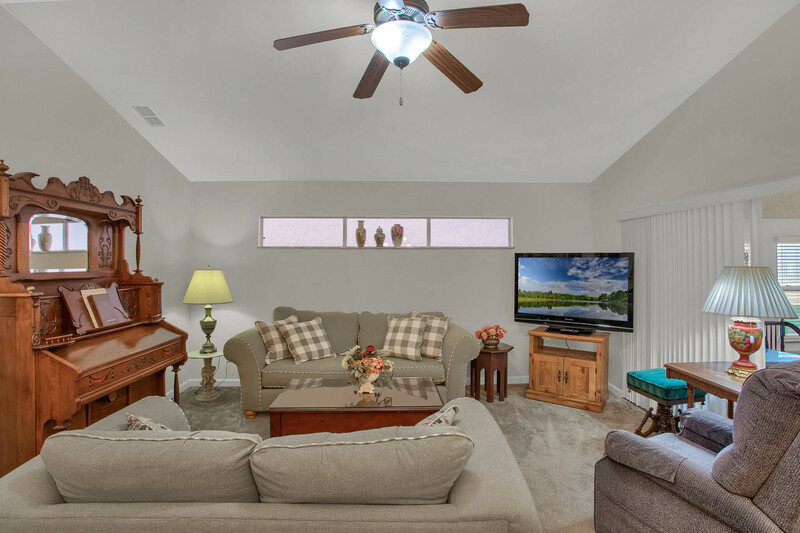 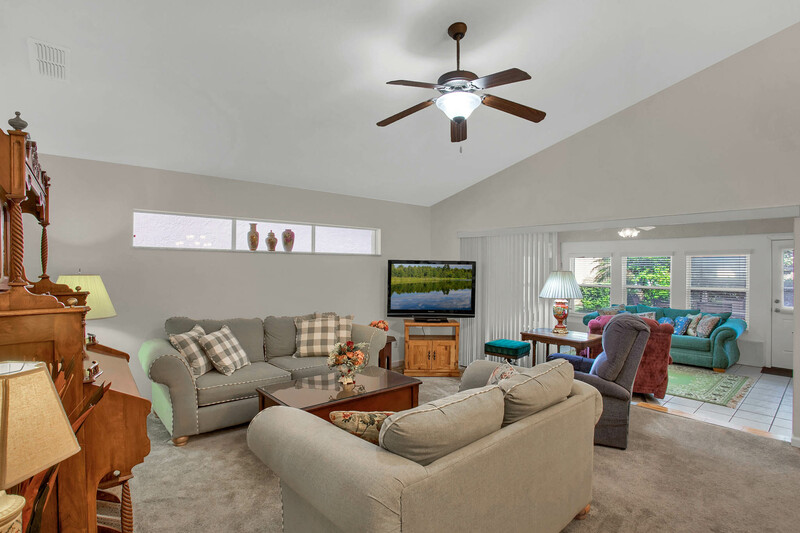 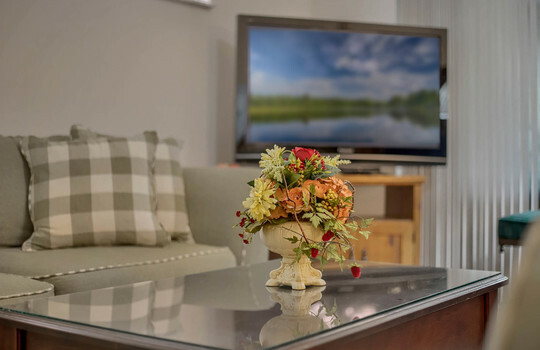 Tiled Florida room sits just off the great room extending the living space and providing the perfect spot for enjoying morning coffee or taking in the relaxing outdoor views. 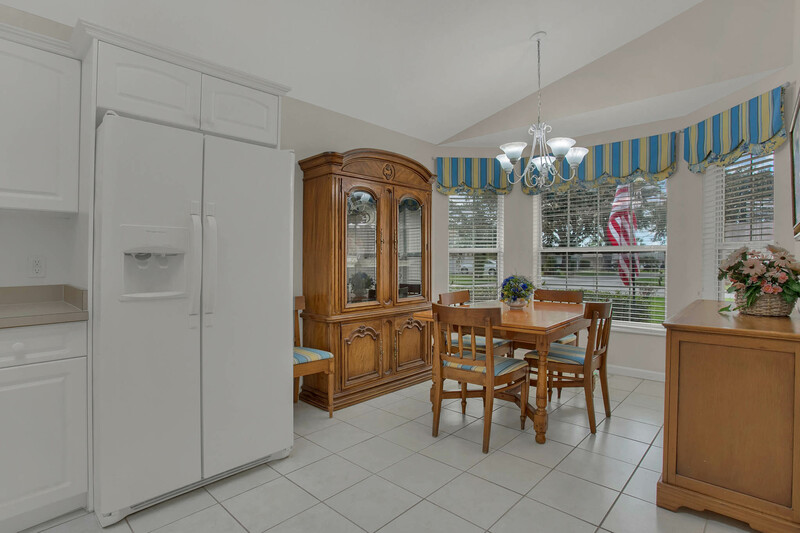 Cooks will love this kitchen with it's full appliance package, lots of cabinet and counter space and a quaint breakfast nook. 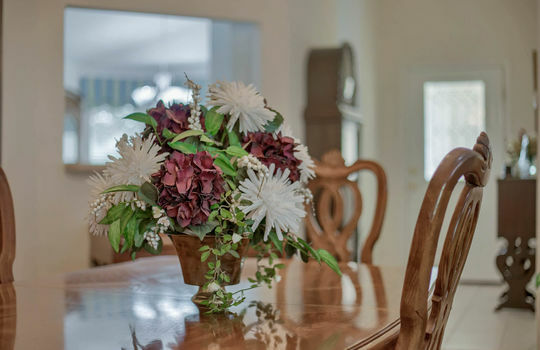 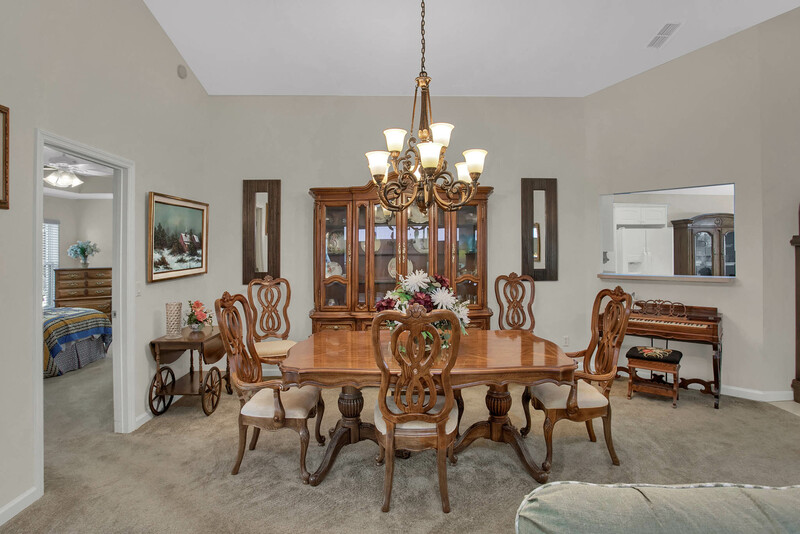 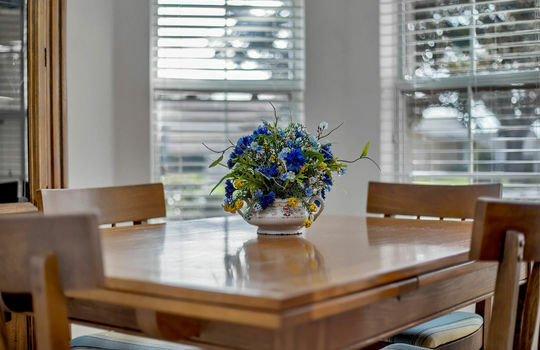 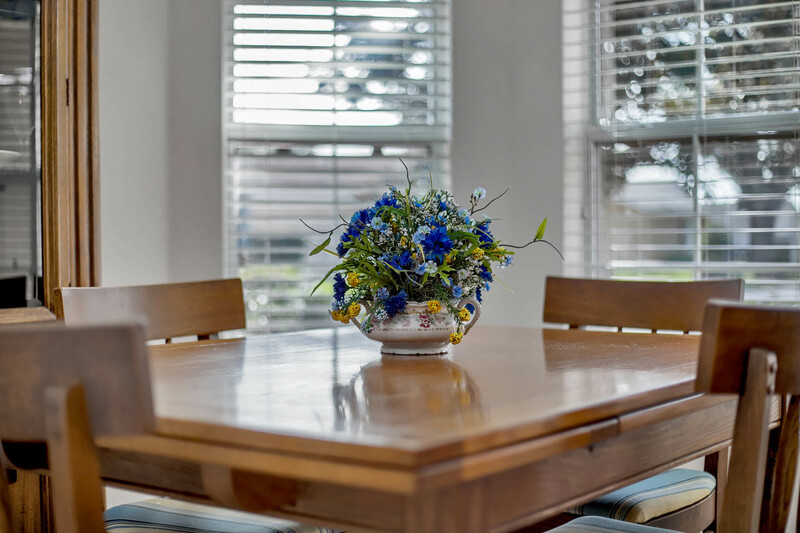 Entertaining and special occasions are ideal in the formal dining area. 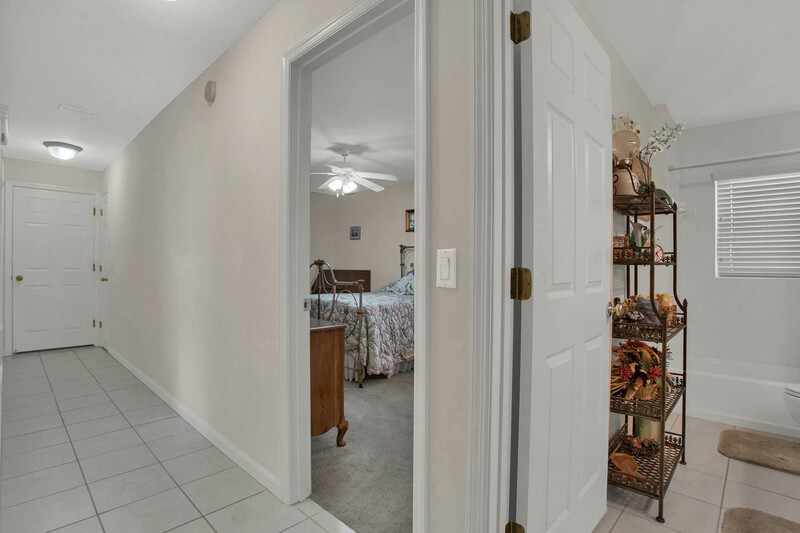 Master bedroom split from the guest room for privacy with a large walk-in closet, dual sink vanity and tiled walk-in shower. 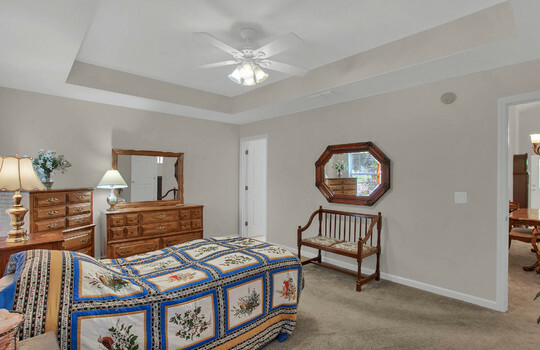 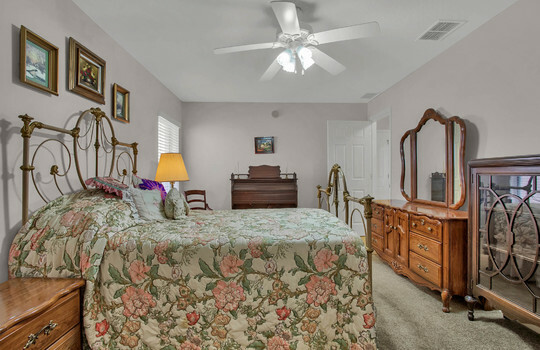 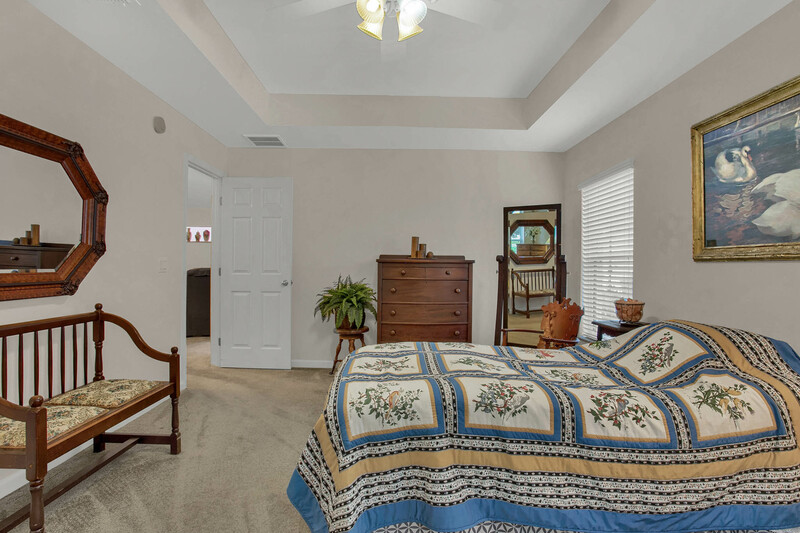 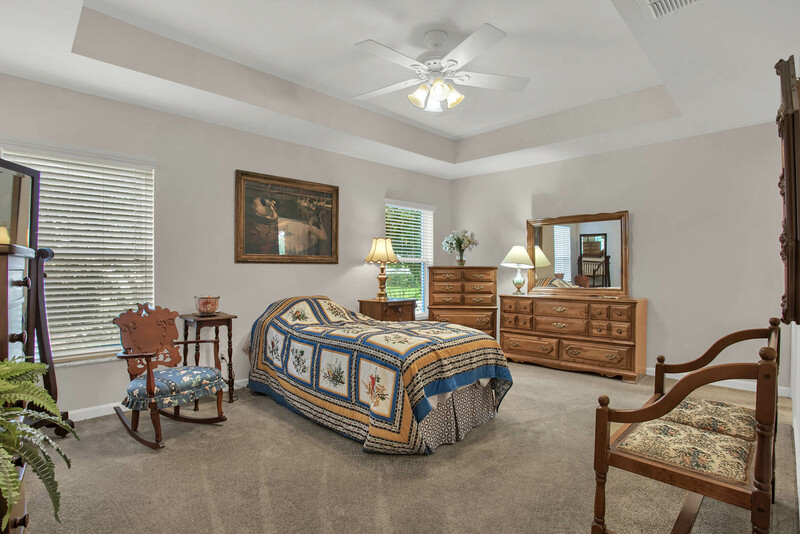 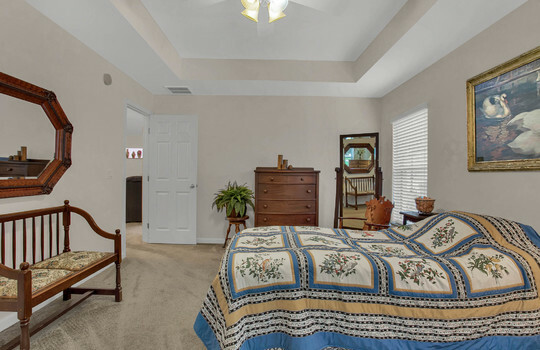 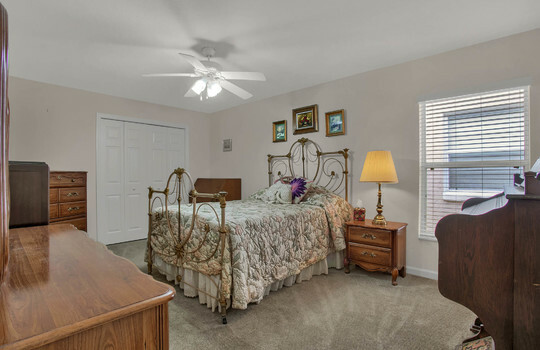 Guest bedroom is perfectly sized with generous closet space, ceiling fan and easy access to the full guest bathroom. 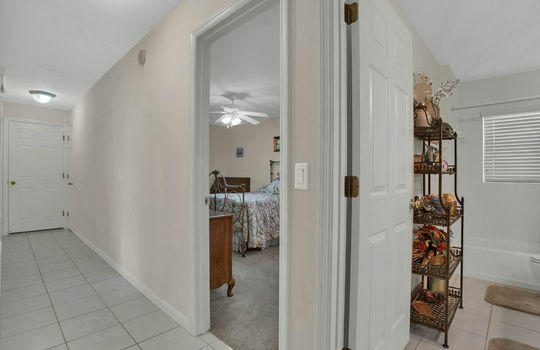 Convenient inside laundry closet with included washer and dryer. 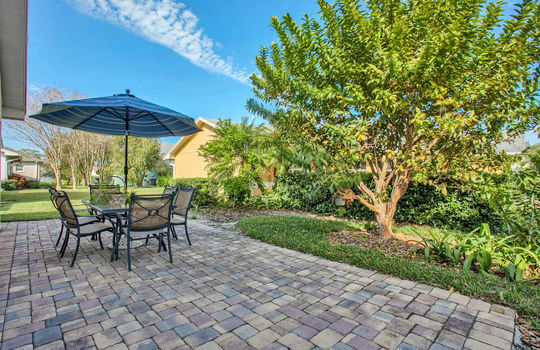 Stepping outside you'll appreciate the brick pavered patio that overlooks the easy-to-maintain backyard along with a great assortment of fruit trees including a guava, orange, papaya, banana and a lychee tree! 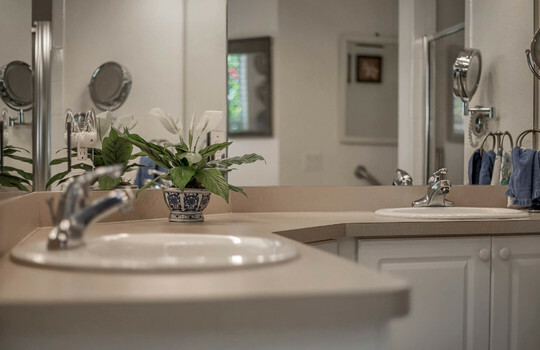  Other features: newer 2018 ac system, two car garage, irrigation system and low HOA fees.